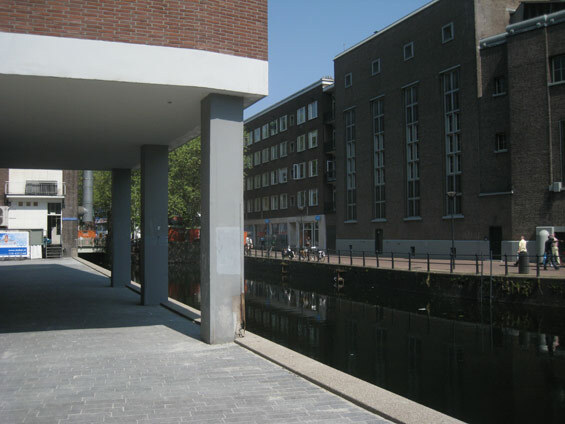 For a long time the historic canals in the urban landscape of Rotterdam were forgotten. Today water plays the prominent role, that once it had within the city and can be discovered by visitors once again. 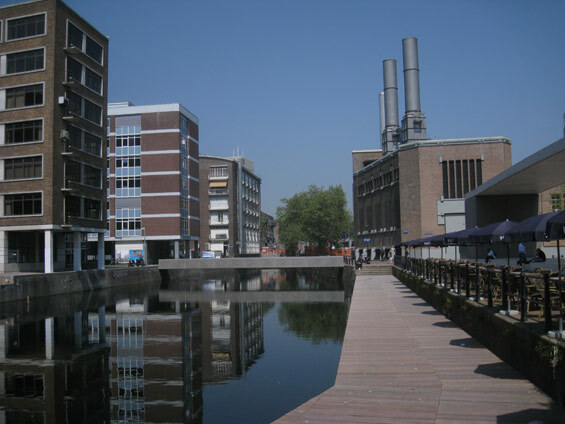 The transformation of Stadwater is in fact a reversion of the relationship between the city and its urban canals. 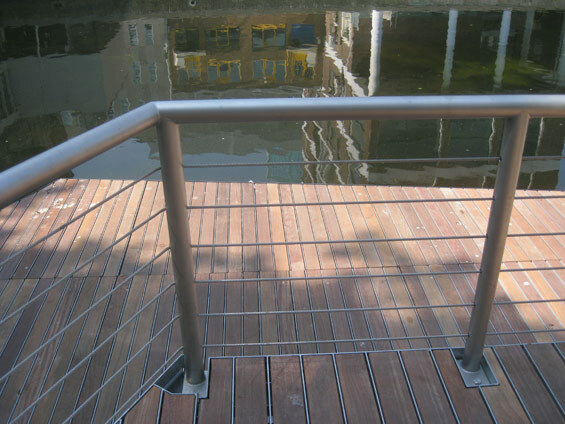 Since medieval times the urban water was not orientated towards the water, resulting in back-sides of the buildings along the water and anonymous public realm along the water, such as parking spaces and delivery roads. The canal route was fragmented, all having their own name: Stokviswater, Haagse Veer, Delftse Vaart, Zijl, Steigersgracht, en de Leuvekolk. The idea of our plan was to bead all the fragments into an attractive water-route within the city. 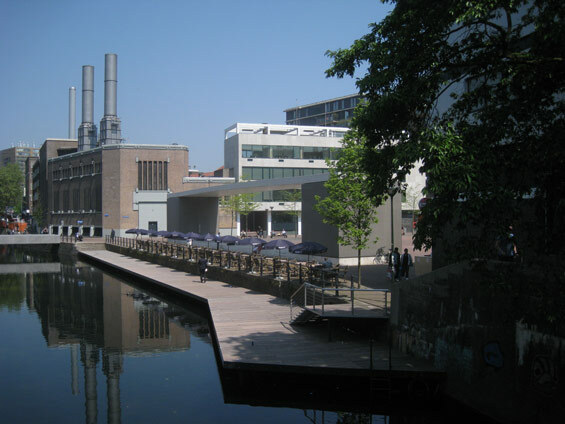 The two sides of the river are treated differently: one as a continious promenade along the water, and the other one with urban placemaking plus turning the backsides of the buildings into frontages. 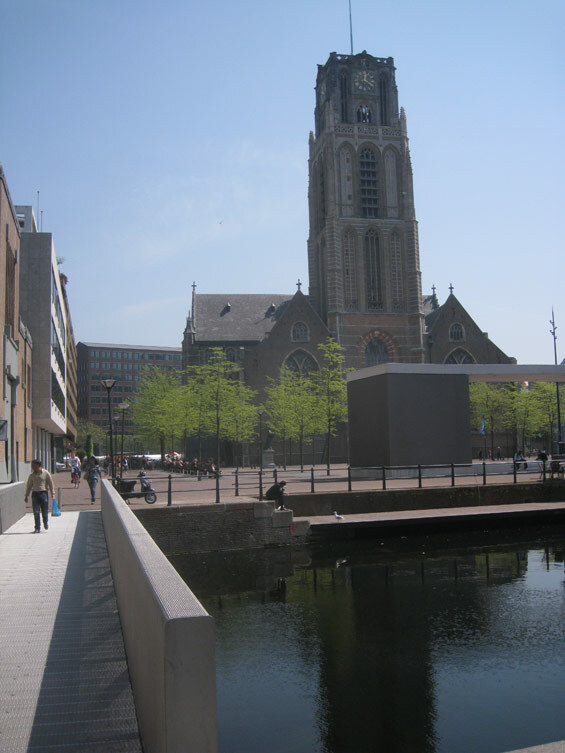 A series of green urban places is created: the churchsquare in front of the Laurenskerk is designed in a way that it is a prominent places at the water, linked by a scaffolding to the water. 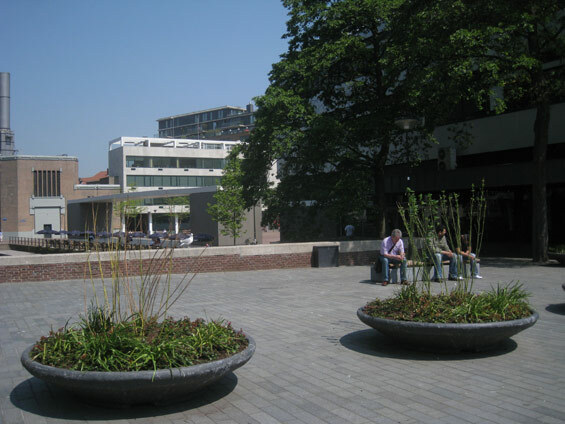 A new small square in front of the Steigerkerk redefines the relation of the building to its environment. 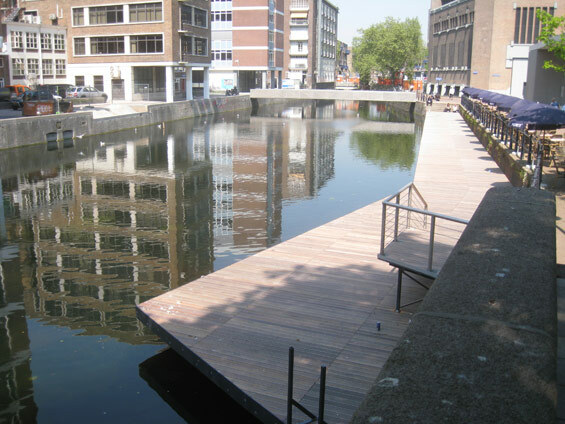 The Vlasmarkt is transformed into a bridge-square on top of the river and is now an important place at the Hoogstraat dike. 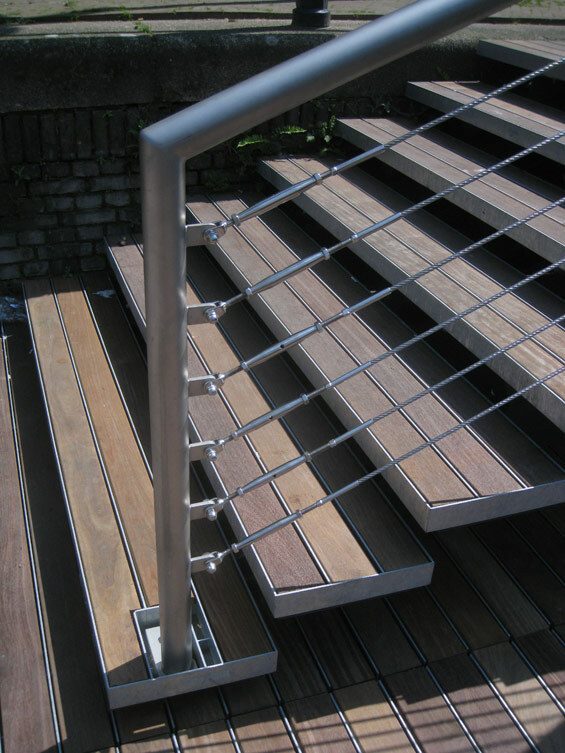 On the other side of the canal urban rooms at Westewagenhoven are created, now already having terraces along the water. Soon these realized interventions will be followed by the connection of Doopsgezinde kerk and the green park of Jacobsplaats. 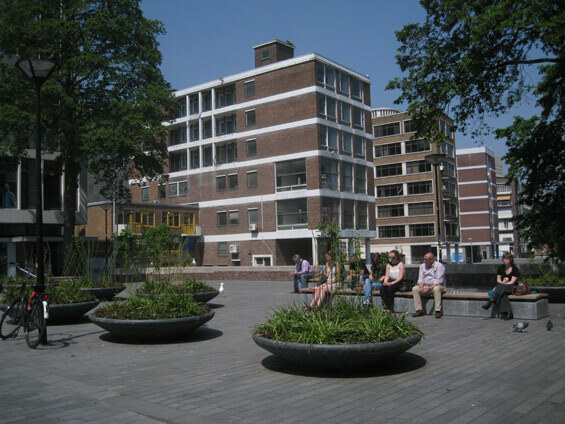 In public realm old elements are combined with new elements, representing the bold character of Rotterdam and its post-war buildings. 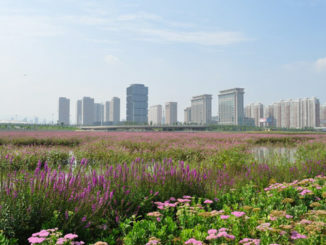 The transformation of the urban spaces along the canal makes the water in the city as an element of poetry and pleasure. Water now is visible and accessible. The almost forgotten part of what once was the historic city is re-discovered.